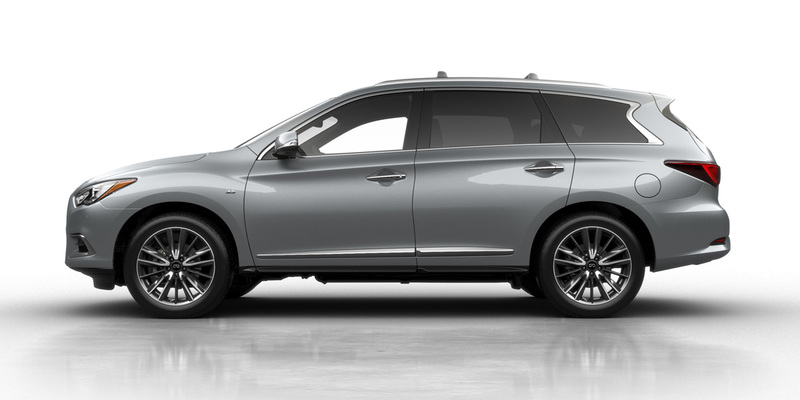 CG Says: The 2019 Infiniti QX60 now has standard forward collision warning, emergency braking, pedestrian detection, and blind-spot alert on all trim levels. Infiniti QX60 is a premium midsize crossover SUV that seats seven passengers and is based on the Nissan Pathfinder. 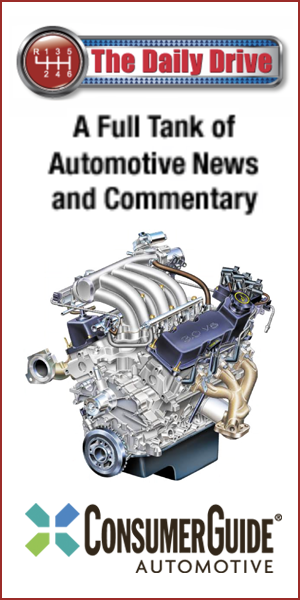 The sole powerteam is a 295-hp 3.5-liter V6 mated to a continuously variable transmission (CVT). Front-wheel drive is standard and all-wheel drive is available. 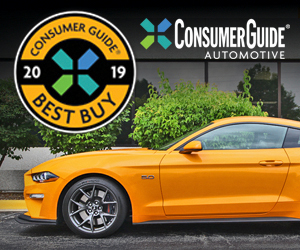 Available features include lane-departure warning and mitigation, surround-view cameras, adaptive cruise control, hands-free liftgate, and Wi-Fi. Urbane cabin appointments with simple (for the class anyway) controls and a serene driving experience are QX60 highlights. Less impressive is the QX’s handling and ride quality when equipped with the optional 20-inch wheels. Base prices are competitive, and though Infiniti requires the purchase of costly option packages in order to get some desired features, considering all the content, it’s not unreasonable.